Its American United Life Insurance Co. announced Tuesday the completion of its first pension liability settlement in 20 years. 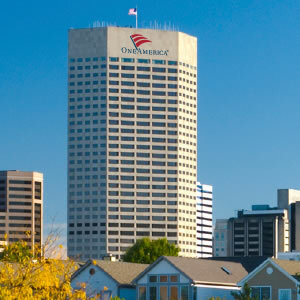 OneAmerica's headquarters is based in Indianapolis. Photo: OneAmerica. OneAmerica is back in the pension risk transfer business.